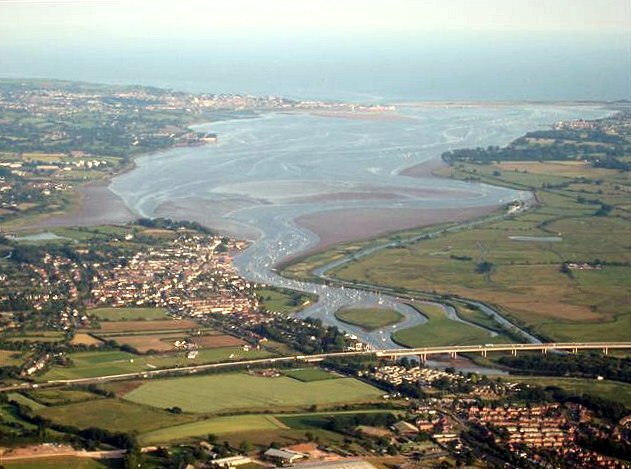 An Estuary is the mouth of a river where the water of the river meets with the seawater. It is the place of meeting between the sea and a river. It is the place where a river ends its course. An estuary is a transition zone between two different types of aqua ecosystems – the riverine and marine. One can found both the specifications of the two systems here. These zones are covered with saline water mixed with fresh water from the river. Estuary regions also experience tides. There are also river sediments mixed with oceanic substances. All these elements make the estuaries rich in bio diversity. Most of the river estuaries are geologically young. They are mostly 10000 to 12000 years old. Some of them can be called and classified as bays and lagoons. Most of the world’s people lives near the estuaries. More than half of the world’s people are inhabitants of the densely populated cities and villages close to the estuaries. The erosion of the glaciers forms some estuaries. They are called as Fjord type estuaries. One prominent example of this type of estuary can be seen around the coast of Alaska, Norway and Canada. Volcanoes, landslides and large earthquakes due to the tectonic activities are the reason behind the creation of many estuaries. One such example is the San Francisco Bay. Lagoon type estuaries are semi isolated from the open sea by barrier beaches and sand banks. These types of water bodies only have a narrow connection with the sea. The Barnegat Bay is one such estuary. An estuary is a transition zone between the fresh water and salt-water ecosystems. So, here both types of organizations come to close contacts. Estuaries are full of food ingredients. Therefore, thousands of fishes and other sea animal species congregate here. Abundance of fish and their concentration in a limited area of water makes estuaries hot bed for fishing. Commercial fishing is one of the most important livelihoods of the people who live around the Estuaries. Estuaries are known as nurseries of the oceans. It is because many species of fishes and other sea animals hatch in the waters of estuaries due to the ample supply of food. A healthy estuary produces 5 to 10 times more organic matter than a cornfield of the same size. Estuaries can lessen the effects of storms and tsunamis. During the violent sea tempests, an estuary works as a buffer between the sea and the land. 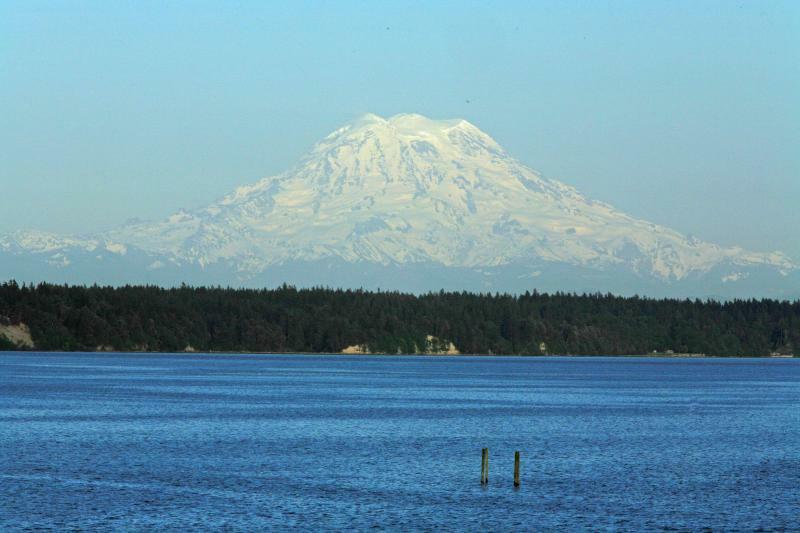 Puget sound is an American estuary. You need to go to the state of Washington to see this wonderful wetland. It is a complex system of narrow channels and small islands. The whole water-body is connected with the Atlantic Ocean. Amazon River estuary is 240 km (150 mi) wide. There are deltas in the Amazon estuary. The mainstream mouth of the river is 80 km (50 mi) wide. Due to its vast size, Amazon here is also known as the “River Sea”. Chesapeake Bay is situated in Maryland, Virginia, in United States of America. The estuary lies inland from the Atlantic Ocean. Hundreds of rivers carries their water to the Atlantic through this bay. It starts with the mouth of the river Susquehanna. It is 320 km (200mi) long and 3 to 30 mile wide. 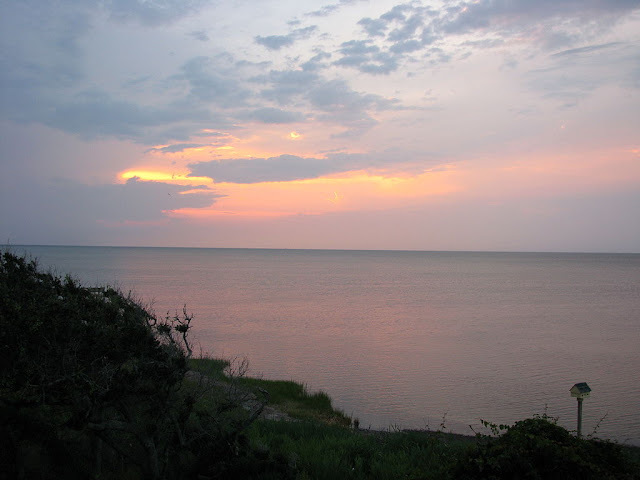 Delaware Bay is one of the largest estuaries of the United States. The bay is connected with Atlantic Ocean. 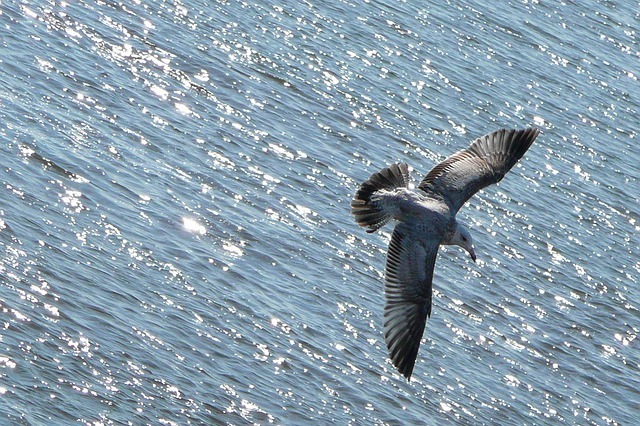 The river Delaware brings enough fresh water to make miles of water fresh deep into the ocean. Rio de la Plata is the estuary of the La Plata river, a confluence of two rivers Uruguay and Parana. The mouth of the estuary is about 220 km (120 mi) wide. It is in the border between Uruguay and Argentina. The big cities and ports of Buenos Aires (capital of Argentina) and Montevideo (capital of Uruguay) are situated near the estuary. The Rio de la Plata is a heavily populated zone. The estuary is full with many small islands formed by the river sediments. What Happens If Sharks Become Extinct?